Brandy finally dropped her official video for her latest single, Put It Down, featuring Chris Brown. The video was directed by Hype Williams. 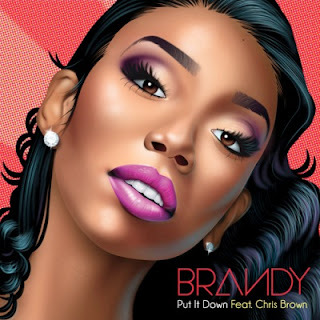 Brandy's upcoming album: 2/11 is slated for release in the fall.